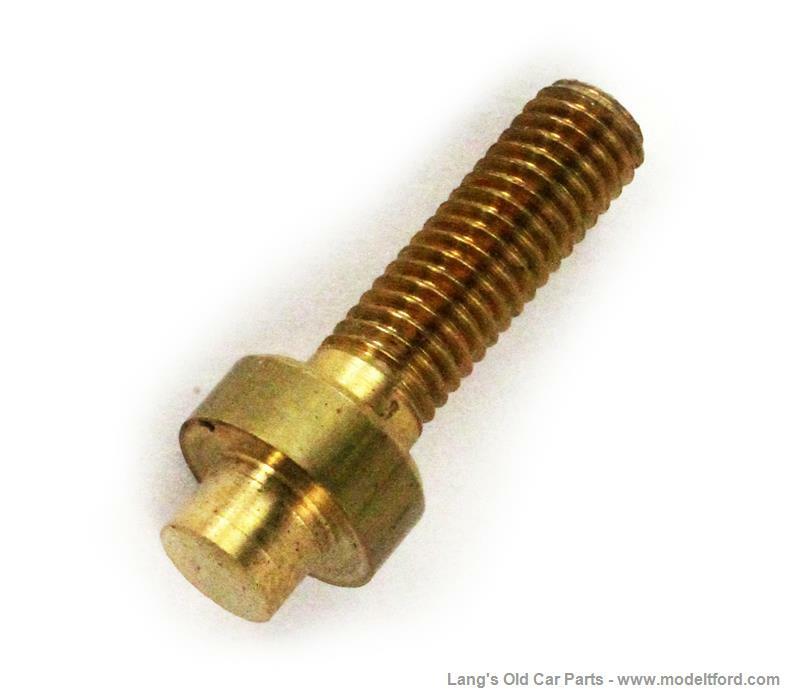 Heinze coil box mounting bracket solid brass stud only, often missing from original boxes. This stud may complete your brackets. 4 studs per car, sold each.